Comic Sans wasn’t designed to be the world’s most ubiquitous casual typeface1. Comic Neue aspires to be the casual script choice for everyone including the typographically savvy. To use Comic Neue, simply install the OpenType (OTF) files on your system. To use in your online projects TTF, EOT, and WOFF files are also included, and a font.css file with @font-face rules makes implementation a copy and paste away. 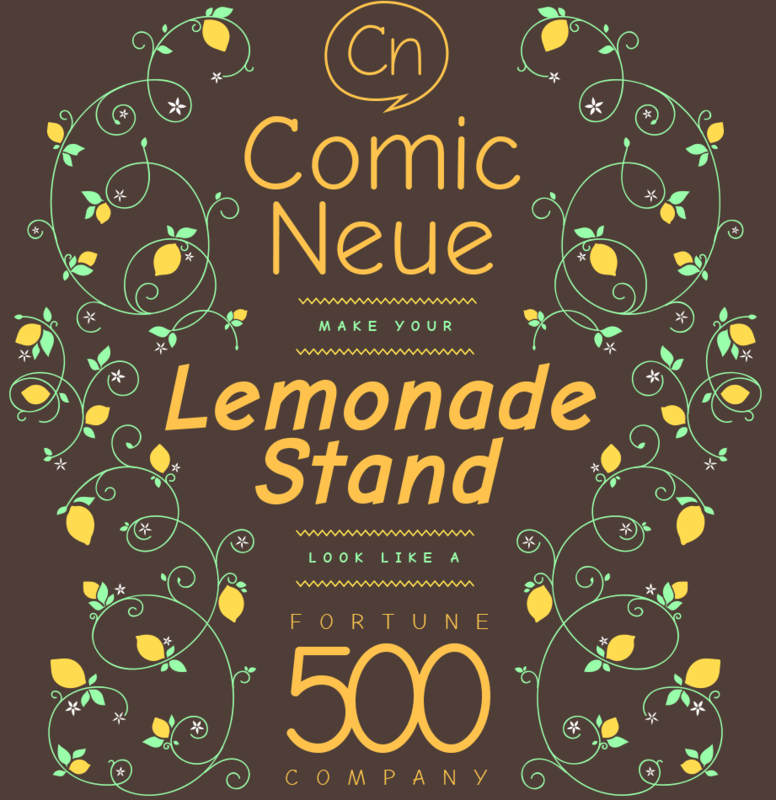 No attribution is required, Comic Neue is under an SIL Open Font License. See the read me files in the download or visit http://scripts.sil.org/OFL. The GitHub repo is here github.com/crozynski/comicneue. Comic Neue v2.2: Added support for over 40 languages and improved metrics. Comic Neue v2.3: Added support for Esperanto, low quotation marks, improved CSS. Big thanks to Brandon Schoech for creating this brilliant update. "I admire Rozynski's efforts to improve the forms of Comic Sans"
"But... it's just a font." – My wife. "It's casual. It's free. And nobody will reflexively make fun of you for using it." "There’s just some anomaly with Comic Sans, isn’t there? It’s part of the pop culture vernacular, and it has been for the last 20 years. There’s just a little bit of a magic there that makes it something we talk about." "I simply set out to fix the weirdness. I still wanted it to be a casual typeface. I still wanted it to be Comic Sans, but a version you couldn't easily fault. Make people question their assumptions." This Chrome, Firefox, Opera and IE user style sheet replaces any instances of Comic Sans MS font on a website with Comic Neue. View the installation instructions. Full credit to Jerzy Glowacki for creating it. 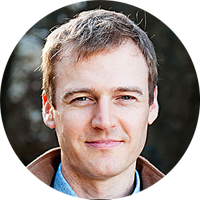 An Australian digital designer in Japan.